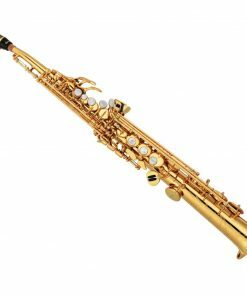 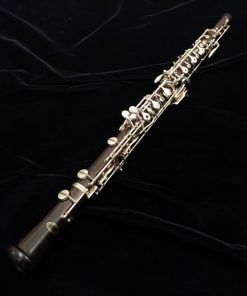 The Yamaha 441 Oboe is one of the mostly highly respected intermediate oboes made. 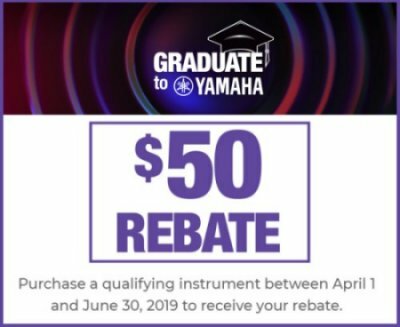 Utilizing a bore that is based around the professional 841 model, the Yamaha 441 provides the perfect blend of performance and affordability. 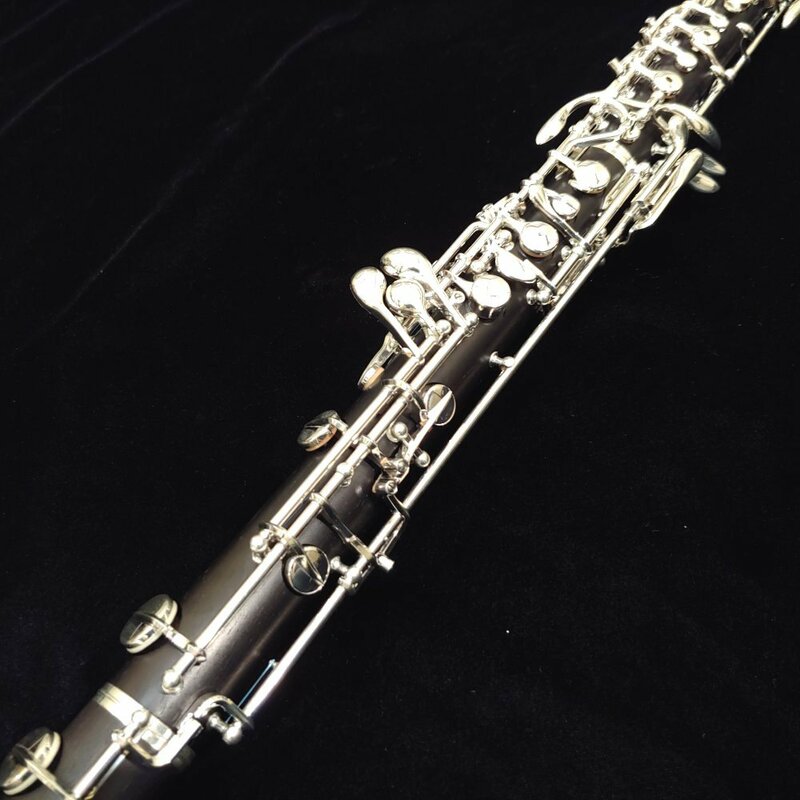 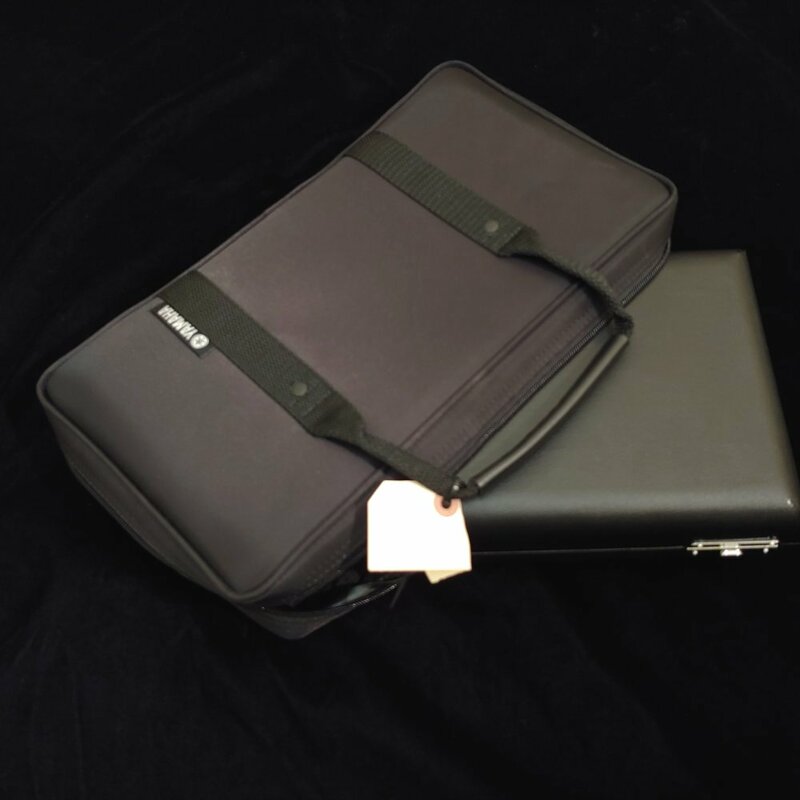 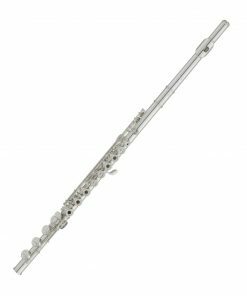 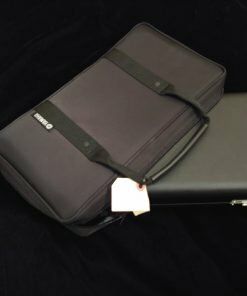 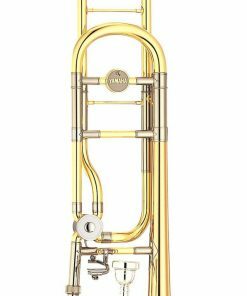 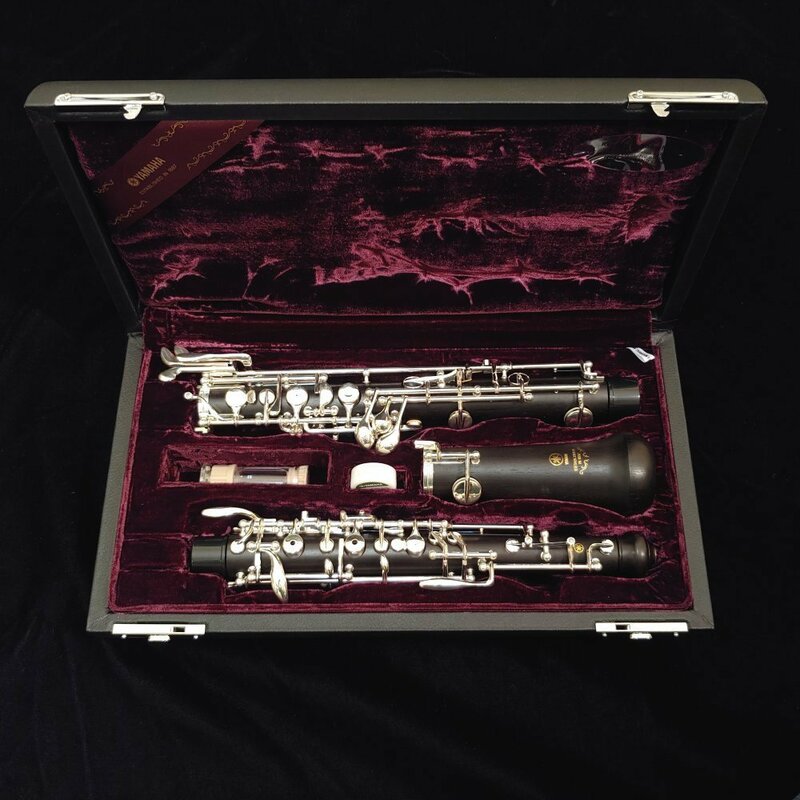 With the Duet Oboe model, the YOB-441M, Yamaha has further enhanced the durability of this amazing instrument by injection molding plastic in to the bore of the upper joint in order to protect against cracking. 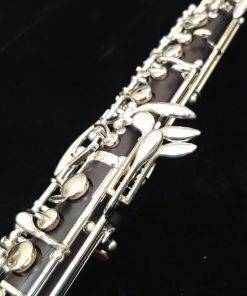 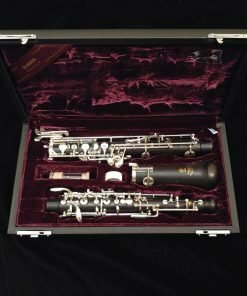 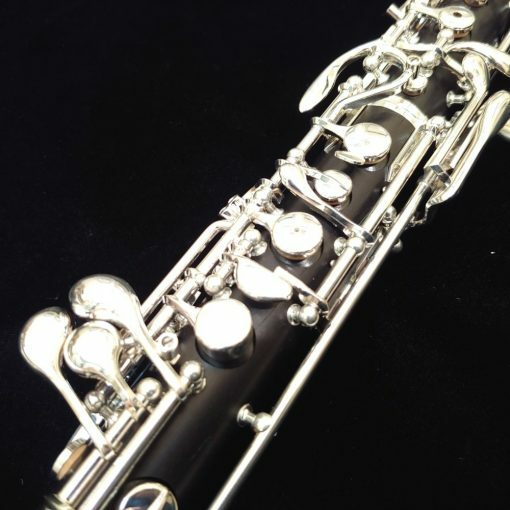 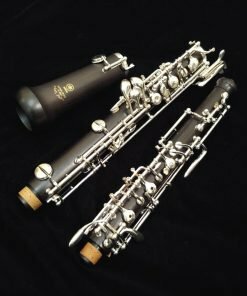 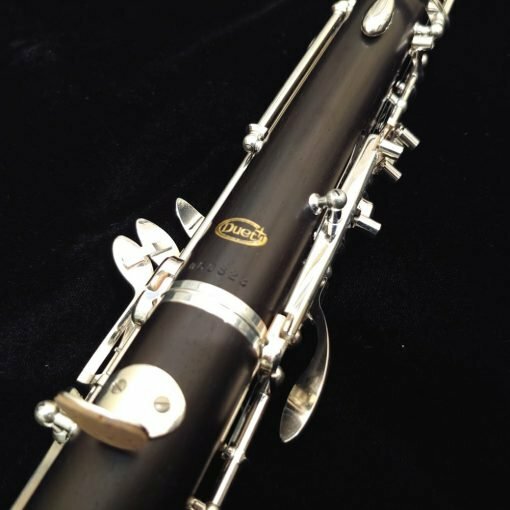 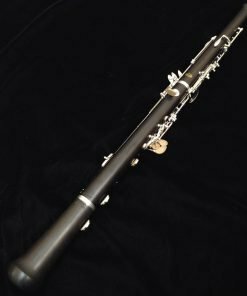 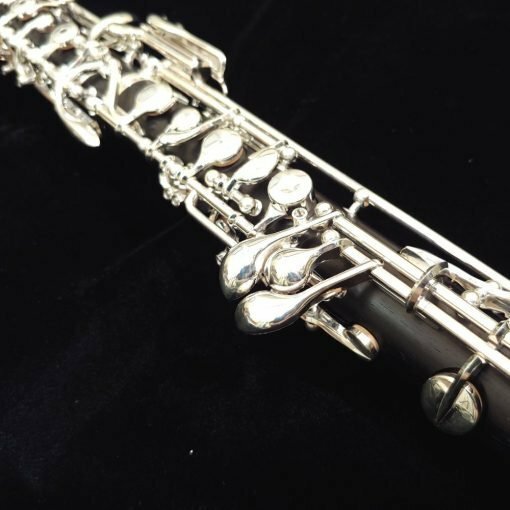 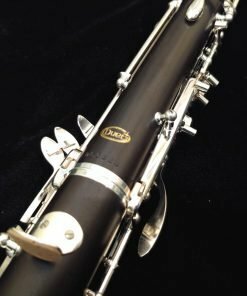 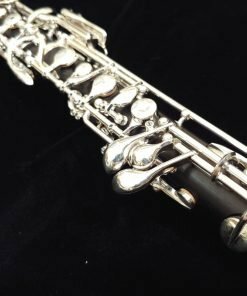 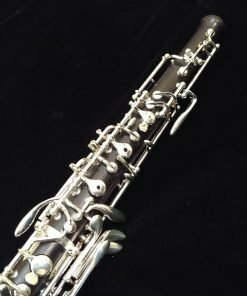 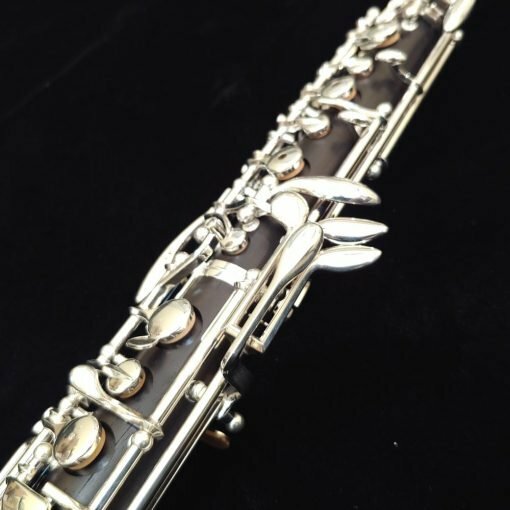 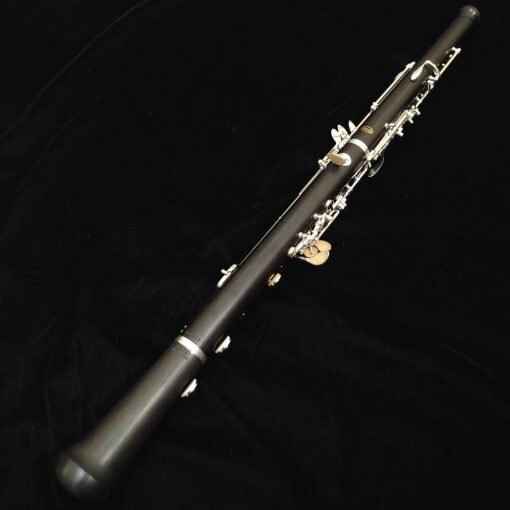 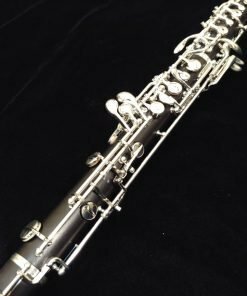 This fusion of plastic inside the wood oboe combines the tonal performance of the intermediate wood clarinet with the durability of a student model. 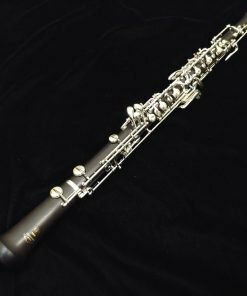 This combination of features makes the Yamaha 441M Duet Oboe one of the single most impressive instruments on the market. 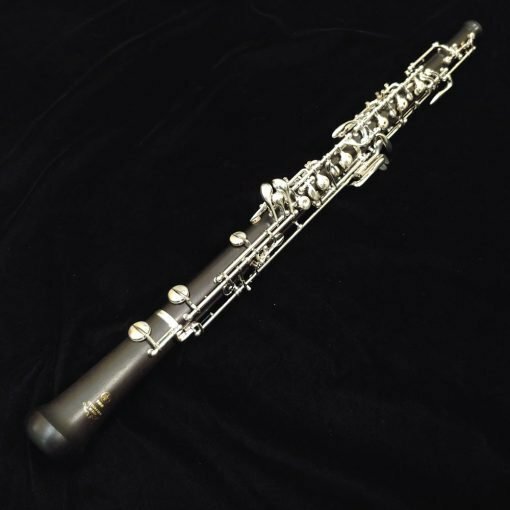 The Yamaha 441M Duet Oboe utilizes the same bore and key design of the intermediate 441 Oboes. 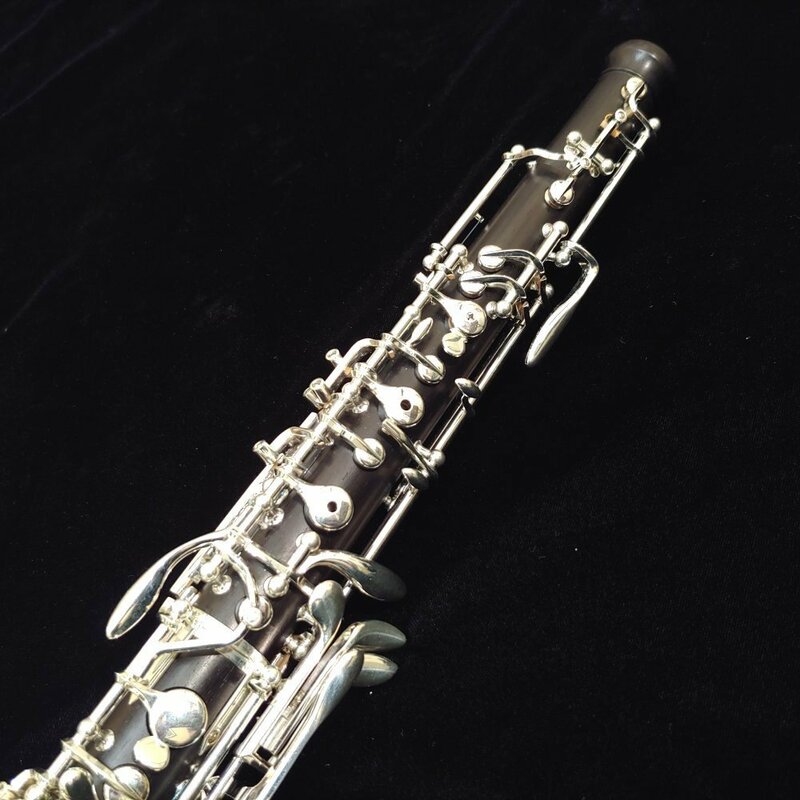 With the Duet Oboe, the upper joint has the wood intentionally over-cut with both it’s bore and tonehole diameters. 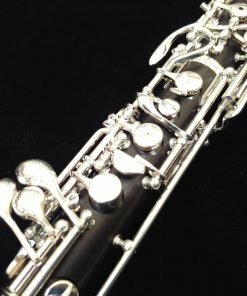 This upper joint is then injected using a Thermoplastic ABS resin so that the entire bore of the upper joint (oboe & toneholes) are one solid piece of ABS plastic. 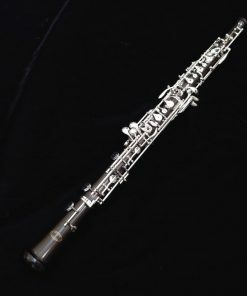 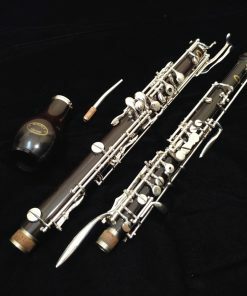 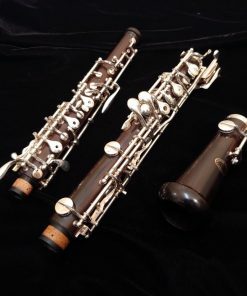 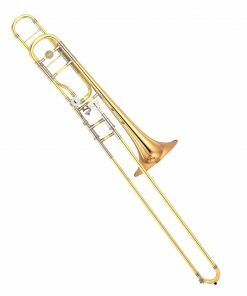 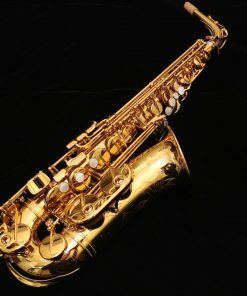 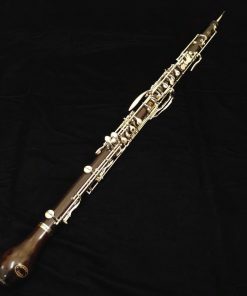 However, since the exterior of the joint is Grenadilla wood, the player receives both the performance of a wood clarinet but with the enhanced durability from the plastic bore. 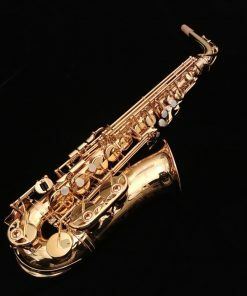 The execution of this concept and this particular instrument is one of the primary reasons that we wanted to become Yamaha dealers! 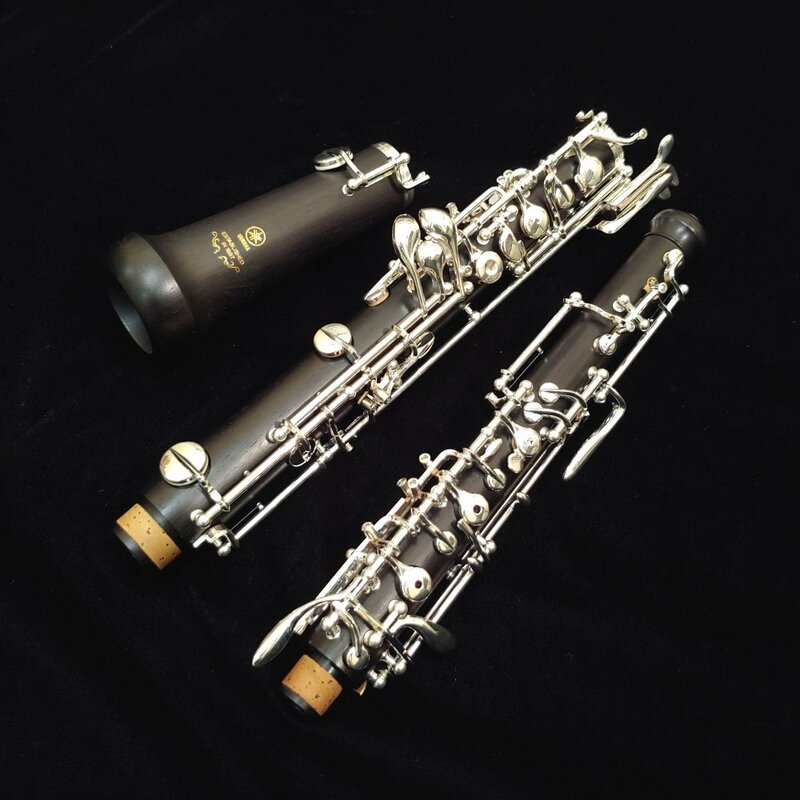 Purchase your new Yamaha Duet Oboe from Kessler & Sons using First Mutual Finance and receive special 18 Month 0% Interest Financing!